We’re still trying to figure out how summer is nearly coming to and end already. This summer flew by over here, and we can’t believe that we’re already starting to think fall. 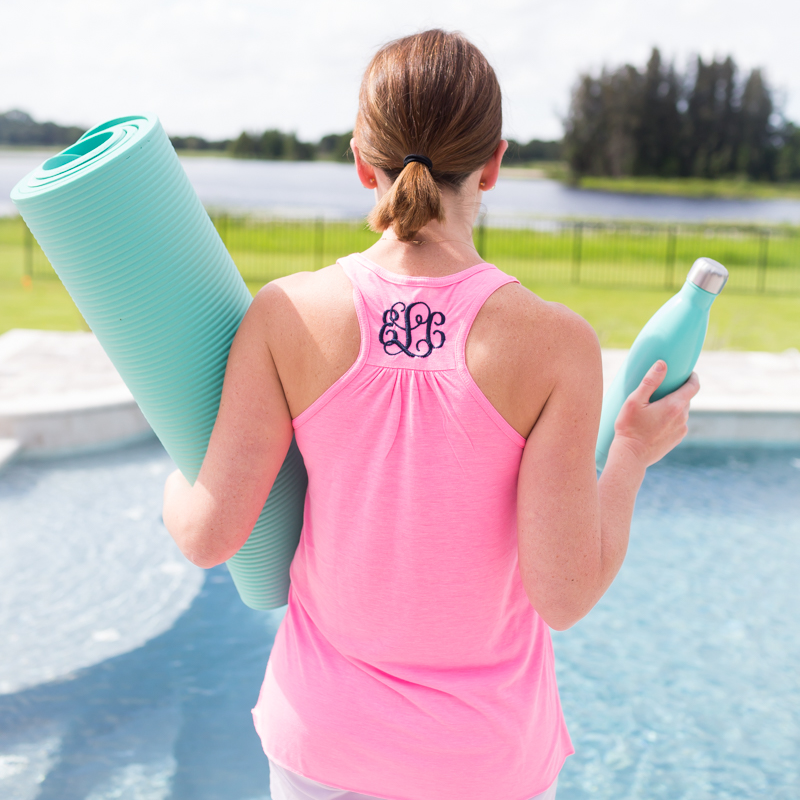 We’re by no means ready to say goodbye to summer, but we like to be prepared! When we start thinking of fall, we dream of bonfires and scarves and lots of layers, but we also like to think about new fall handbags. It can be so difficult to find the perfect bag, so we’ve mad it easy for you! 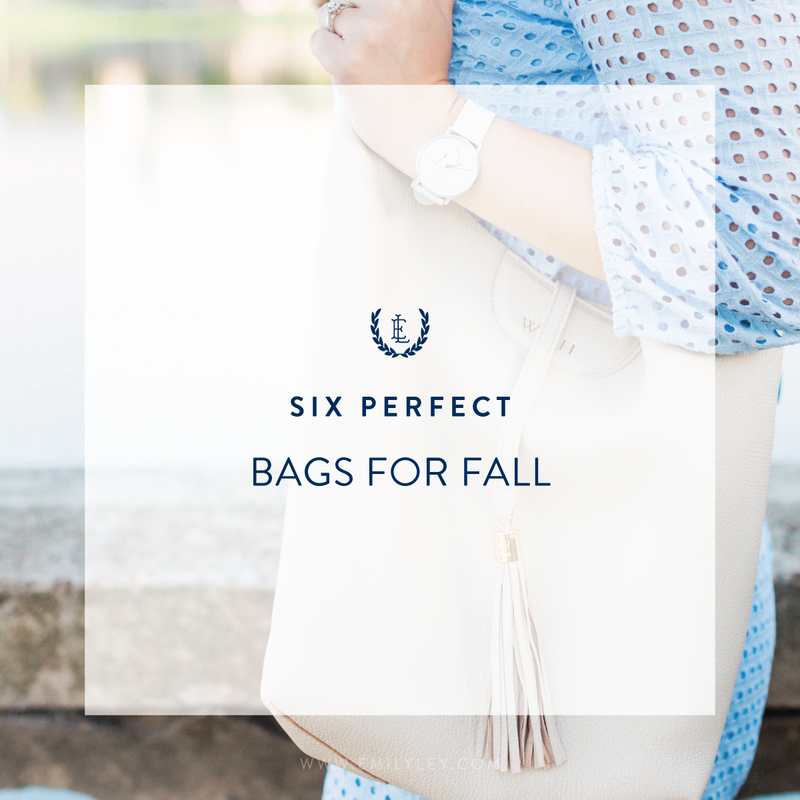 Today we’ve rounded up six of our favorite handbags for fall that fall (pun intended!) into every budget.